Donate to our 50th Anniversary Campaign Now! 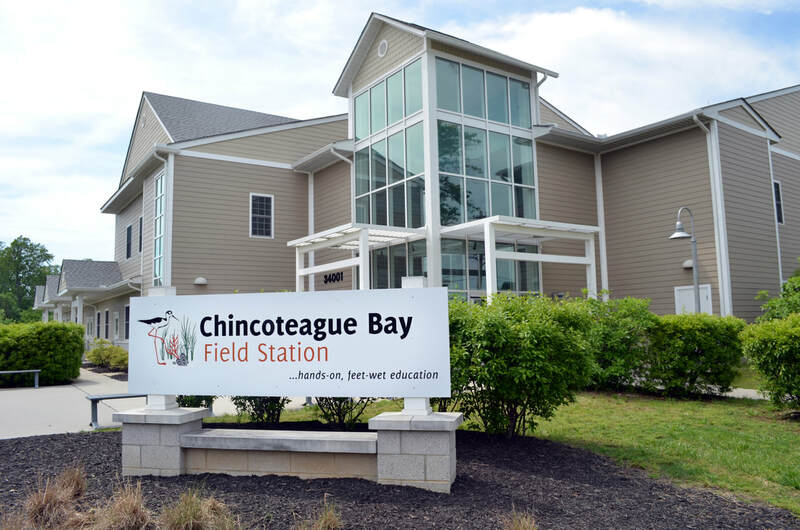 ​Chincoteague Bay Field Station is proud to be celebrating its 50th Anniversary! Throughout the years thousands of participants from all over the country have walked through our doors for experiences connecting them with the unique nature and culture of the Mid-Atlantic region. This year, we are taking extra time to reflect on the rich history and accomplishments that have been made here in education and research. Thank you to everyone who was a part of our celebration. Please continue to share your memories, reconnect with old friends, and be a part of our story! 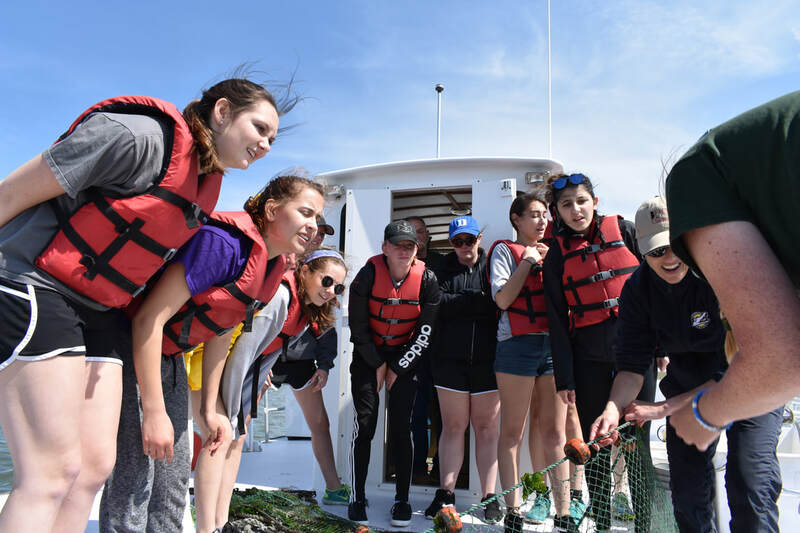 If you have any pictures you would like to share from your time at the Marine Science Consortium / Chincoteague Bay Field Station please email them to cortney@cbfieldstation.org. 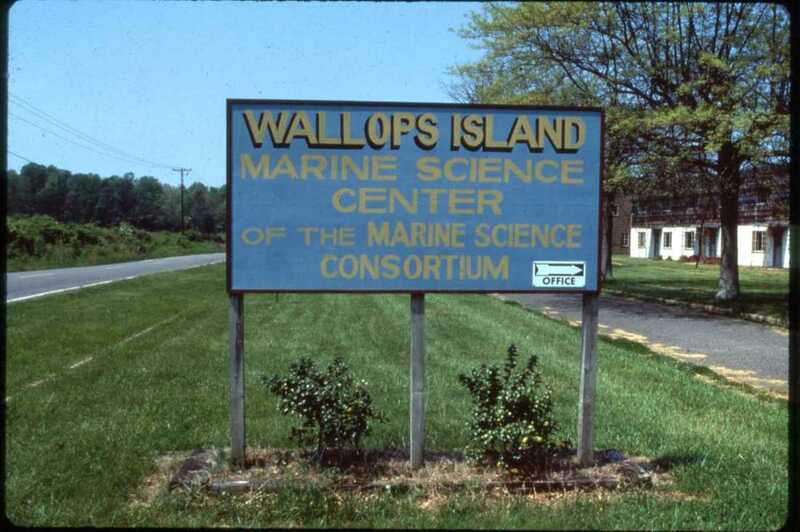 50 years and more of science and learning on the Shore! From New Jersey, to Delaware, to the Eastern Shore of Virginia; learn about the changing tides that have made us who we are today. We couldn't have made it this far without the generous support from our friends and partners along the way. As you reflect on the memories you have made in your time with us, we ask that you consider making a donation in recognition of this exciting milestone. We will be opening our doors the weekend of October 19-21 for friends, alumni, and new guests to join us for a weekend of revisiting favorite field sites, connecting with classmates, and enjoying everything the field station has to offer. Chincoteague Bay Field Station/Marine Science Consortium! 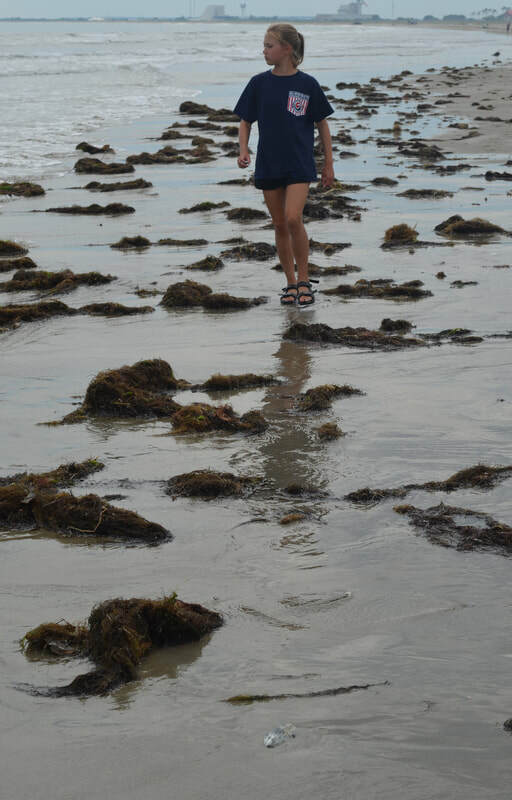 Do you have photos from your experience with us that you would like to share? ​ Look for them on the slideshow below!